These are the guidelines to install CWM recovery on LG Optimus Zone smartphones. As you probably know, CWM Recovery is short for ClockworkMod Recovery and marks the first custom recovery that became available for your smartphones and tablets. It works much the same as our stock recovery where you would use the Volume and Power keys to both navigate and confirm commands. You must have a computer to follow this guide properly. You can, however, choose to skip the part where we instruct you to transfer the file from a computer to the SD card and just install it directly to your phone’s SD card. Using the computer is the proper and safest way to transfer the file, so don’t skip it if you have a computer. You need to have the USB Debugging Mode enabled on the LG Zone smartphone by tapping on the Menu > Settings > About Device > Build Number seven times with your finger. It should say you are now using the device as a developer. Now go back and start again by tapping on the menu > Settings > Developer Options > Enable the options for the USB Debugging Mode. 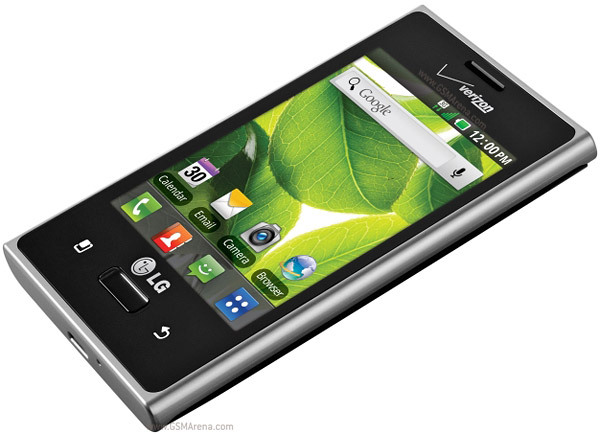 Download the ClockworkMod Recovery  for your LG Optimus Zone smartphone directly to the computer and have it on the desktop. Connect the Zone smartphone to the computer using the USB cable. Copy the CWM recovery file over to the internal storage SD card. Unplug the Zone smartphone from the computer and the USB cable. Download the Terminal Emulator  from the Google Play Store directly on your smartphone. Type the following two commands in the terminal Emulator: “su” and press enter, folowed by “dd if=/sdcard/recovery.img of=/dev/block/mmcblk0p17”. The ClockworkMod recovery is now installed on your LG Zone device.